Those that work with WordPress are familiar with this problem. The internal search function is not the best. So an obvious idea is looking for plugins that fix just that. Today, I’ll show you ten of these WordPress plugins. This way, you’ll be able to provide a better WordPress search for your readers. WP Google Search integrates the popular Google search function for websites into your blog. If you want to try the Google search before the installation, start a search here on Noupe, as we’re using Google. The plugin lets you create a search in which you get results from specific categories. 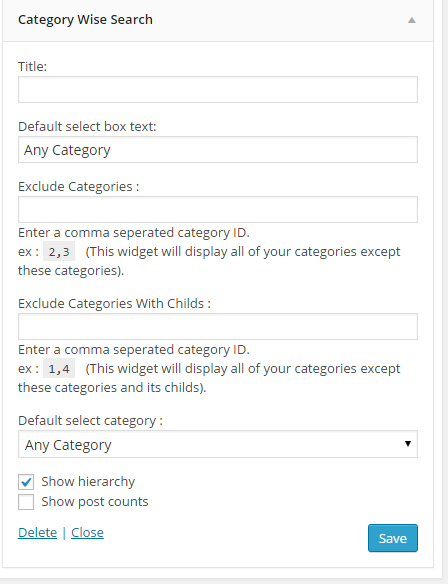 You can also exclude categories and subcategories. It is possible to place a standard category. A lightweight jQuery script makes sure that the found search terms are highlighted in color. This lets the searcher see if the shown results are relevant, or if they don’t correspond with the entered search request. Useful. 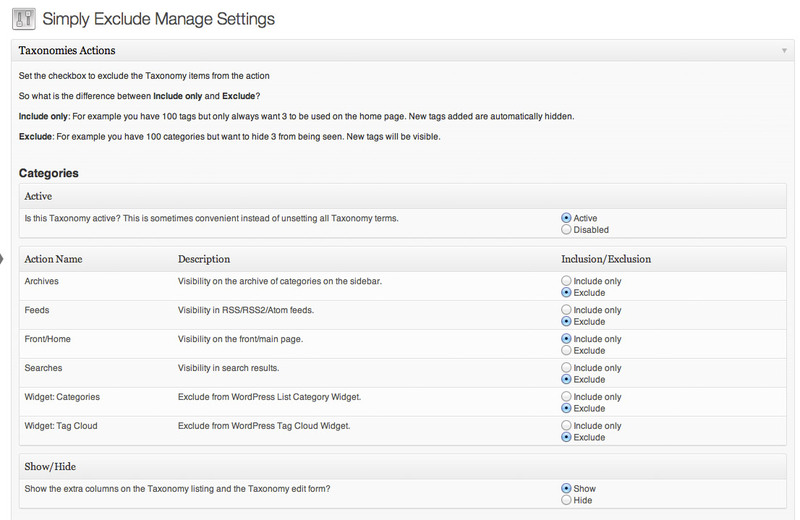 Simply Exclude allows you to determine in which taxonomies or post types users are allowed to search. You get to choose whether you want to include or exclude results from authors. 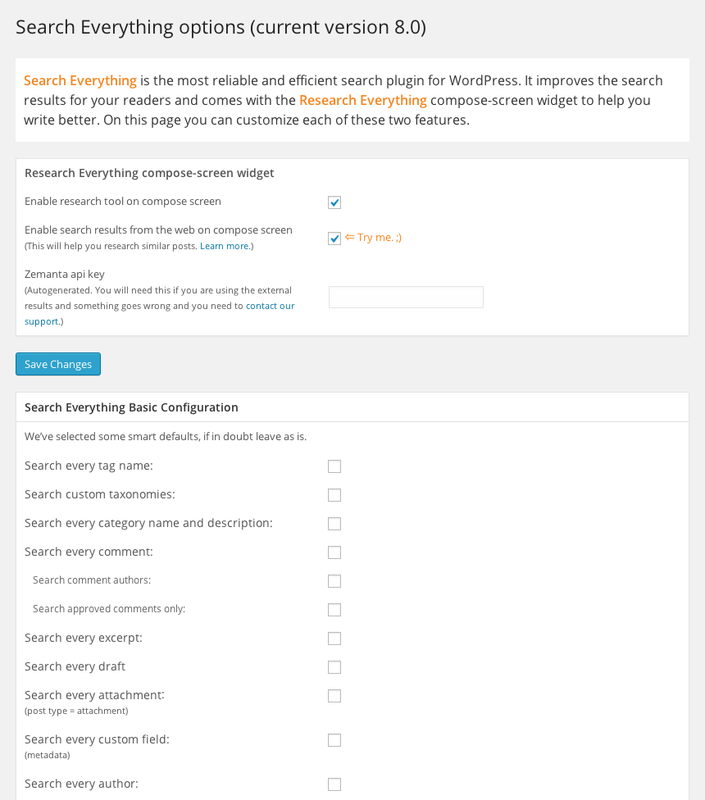 The Search Manager expands the search function of WordPress and, if available, WooCommerce. Within WordPress, the plugin also allows the user to search through the comments, tags, categories, and excerpts. On WooCommerce, you get to search in the short description, product comments, product categories, and within the SKUs. Search in Place extends the internal WordPress search by the option to display real-time search results. As soon as someone searches for something, the results are shown during the search process. 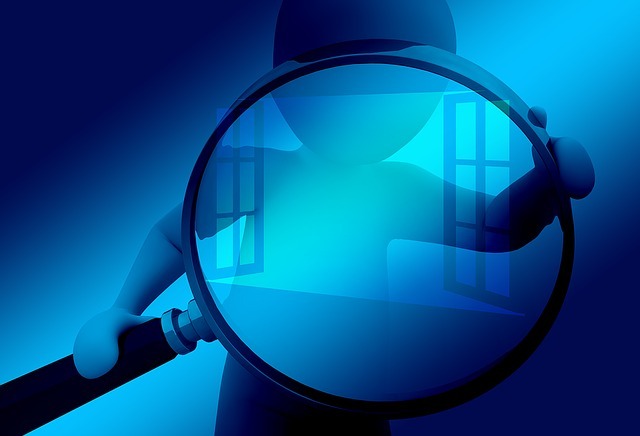 Search Meter adds a tracking of search terms entered by the user to the internal WordPress search. If you ever wanted to know what your visitors search for, you’ll get to do just that with this plugin. It creates detailed statistics for the latest search requests, as well as for the past days, weeks, and months. This could prove to be very useful. 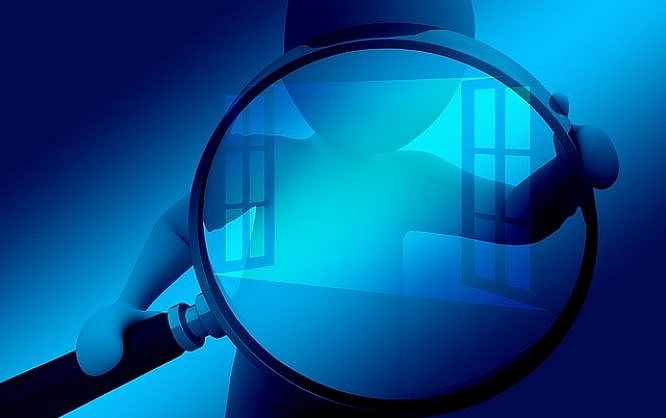 Search Everything is a powerful plugin that provides plenty of functions. Firstly, it offers the so-called search highlighting, which will mark the found search terms in color. It can search every page, every day, every post, custom taxonomies, all categories, comments, drafts, excerpts, attachments, and so on. Another plugin that displays results while the user is typing the search request in the search form. There are two unique things about this plugin: Firstly, the live search also shows the article pictures in the results. Secondly, there’s a shortcode that you can use to have a search box displayed wherever you want to. Is this plugin a part of the future of websites? Voice Search is some type of Siri for WordPress and allows users to conduct a search using their voice. Unfortunately, only Chrome is supported so far. However, both desktop and mobile are supported. Today, we’ve found a couple of interesting plugins for you. Voice Search is outstanding. I’ll definitely try it out. Search Meter seems to be a good pick for larger blogs, as it might allow you to write articles according to users’ search requests. Which plugin do you like?